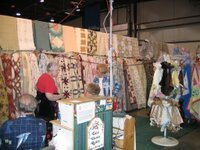 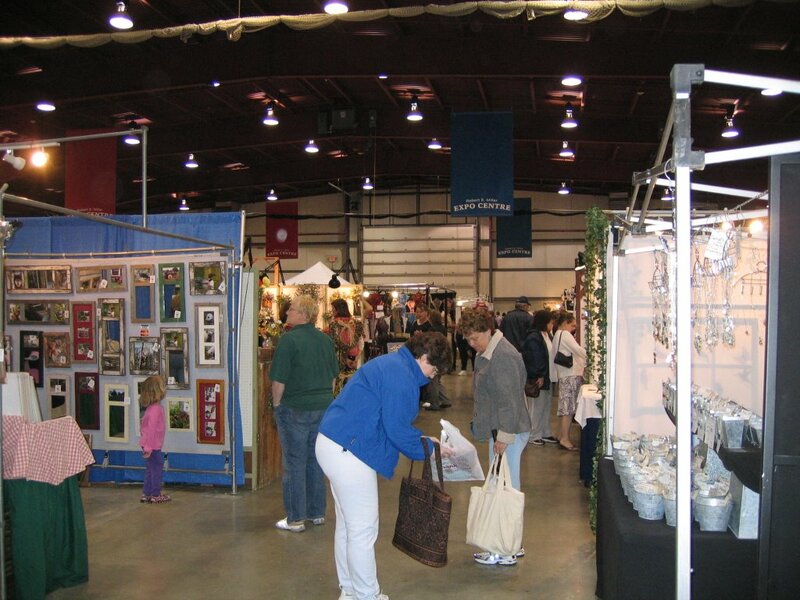 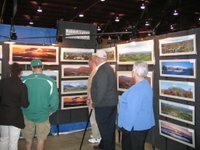 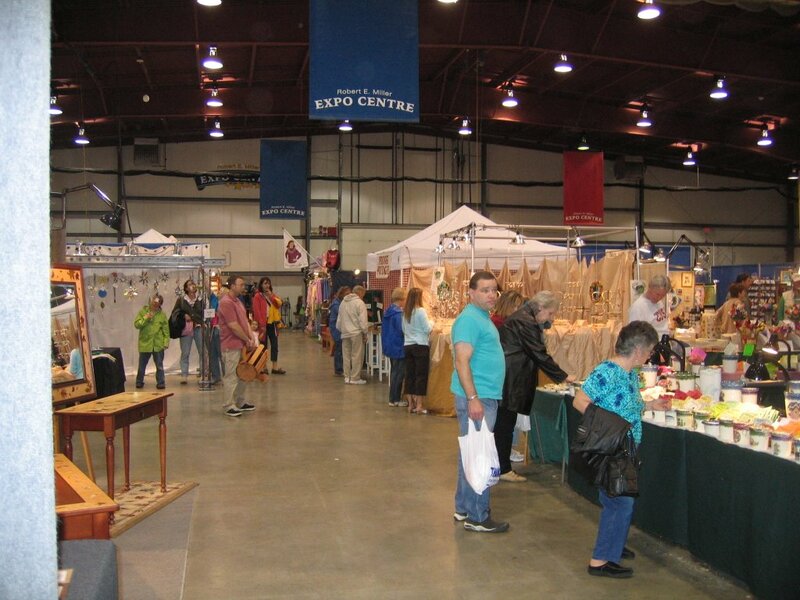 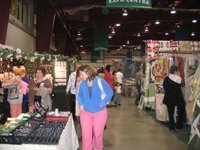 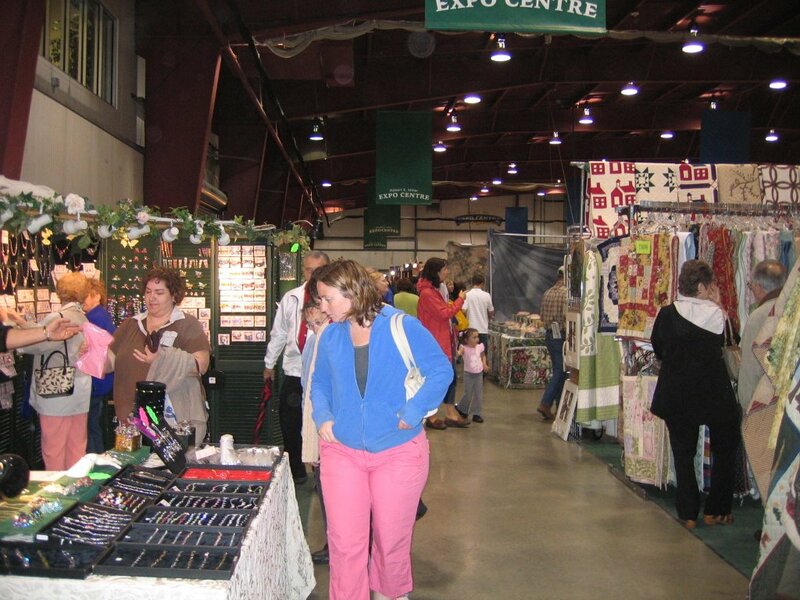 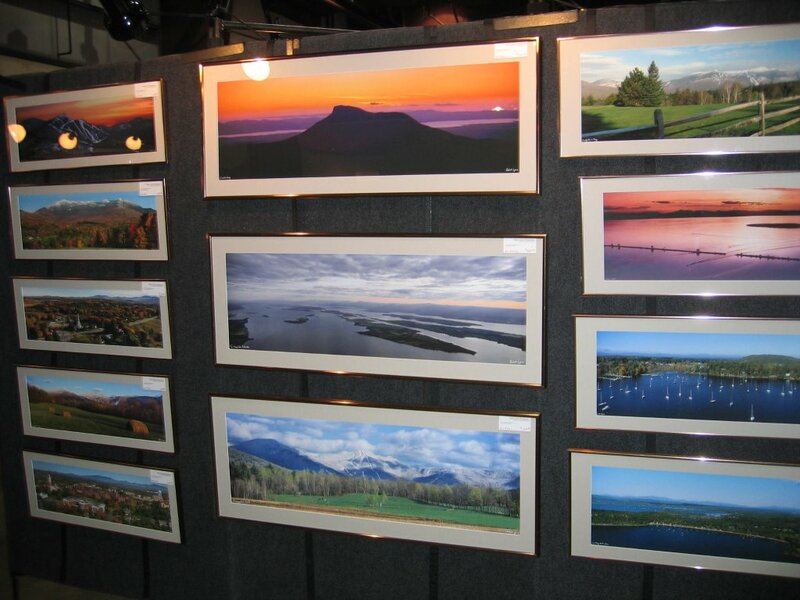 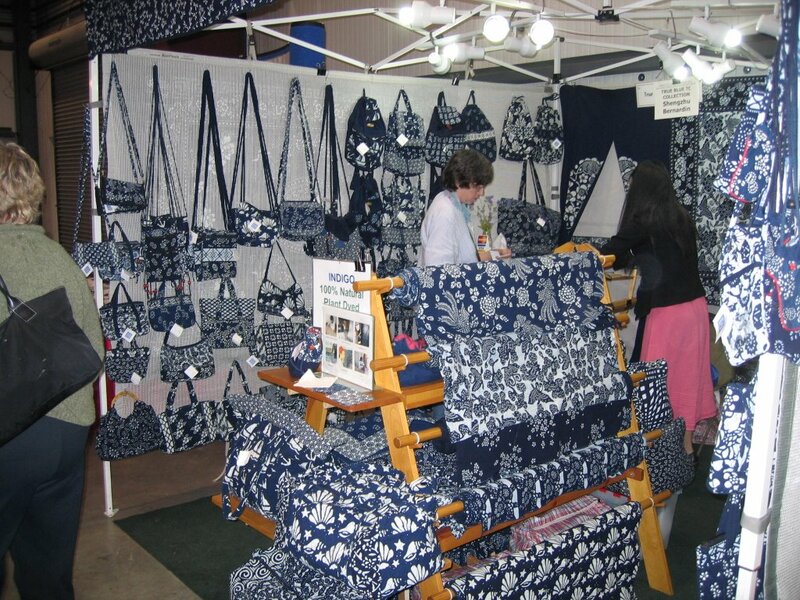 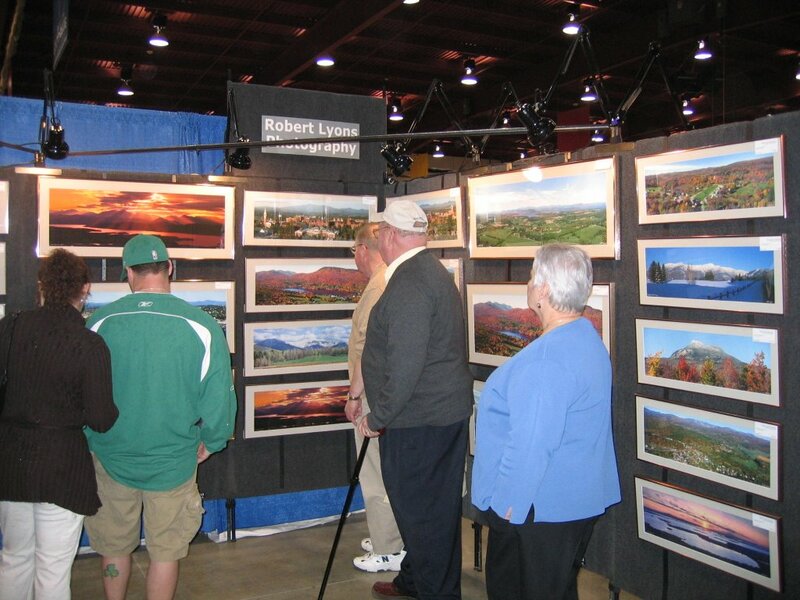 We attended the Spring Craft Show at the Champlain Valley Fair grounds last Saturday (5/6/06). 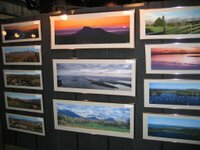 The weather was crappy as it rained all day, and this gave us something to do. We had a good time. 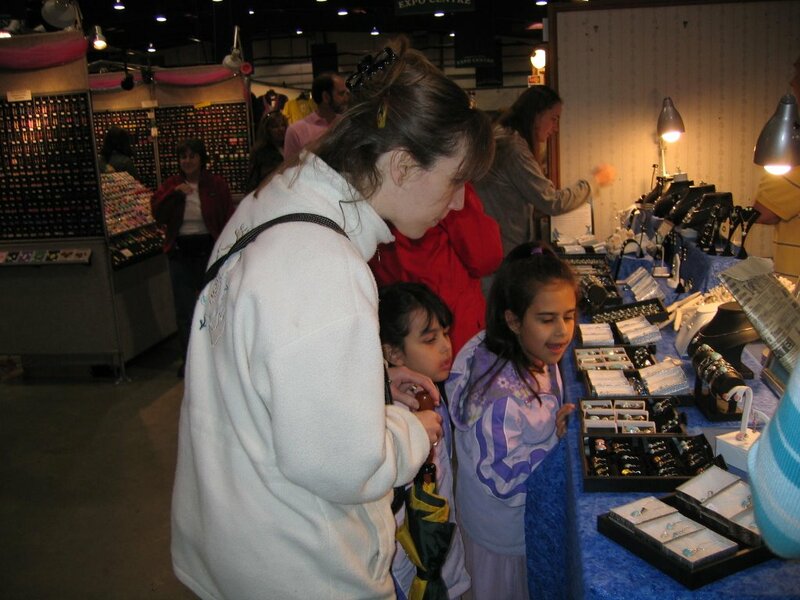 Jen bought some earrings, ingredients for soups and dips, and I bought some hot-sauce. 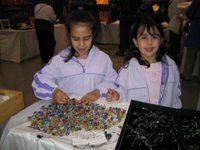 Oh ya, I bought some jewellery for the girls which they adore and are cherishing it everyday. 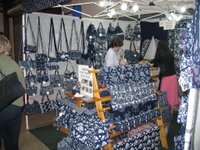 It's something special from Daddy.